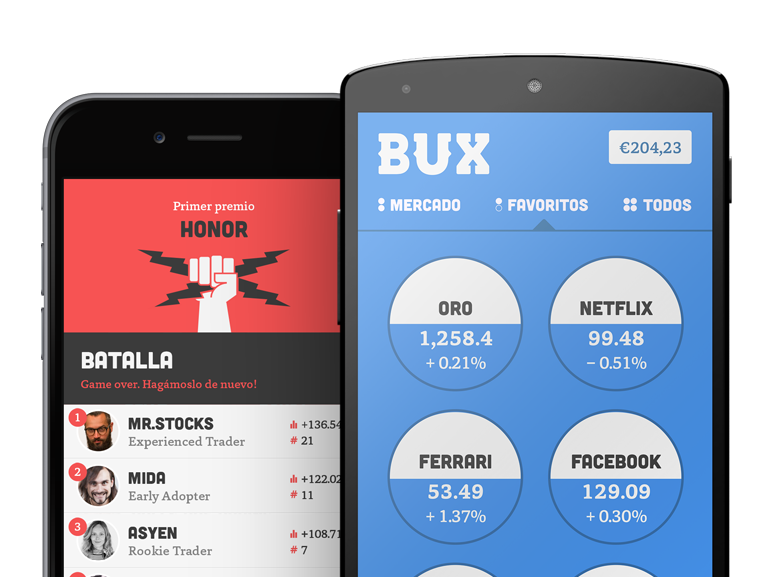 Trade sharing is a BUX feature that allows our users to either match or challenge channel owner's trades. After a channel owner makes a trade, he/she is able to share the trade in their channel (see below) and the followers of the channel can then decide whether to match or challenge the trade. Or do nothing at all. After the user matches/challenges the trade they are automatically directed to the trade screen where there can select their invested amount, multiplier and confirm their trade. It's that simple! If you have any questions in regards to this, please contact support.